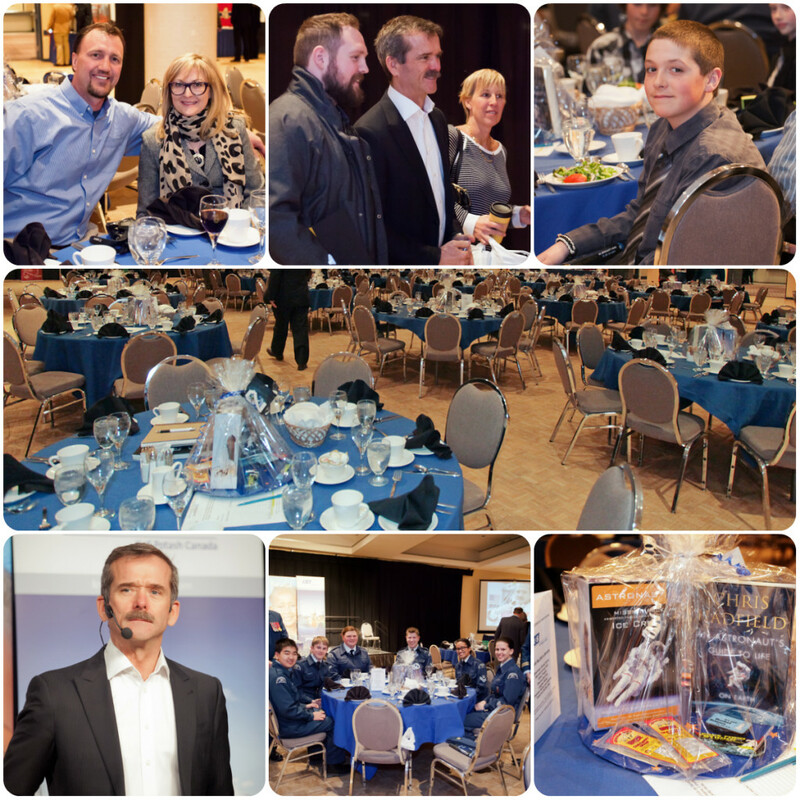 This year’s Heroes of Hope banquet fundraiser in Regina was a wonderful success! 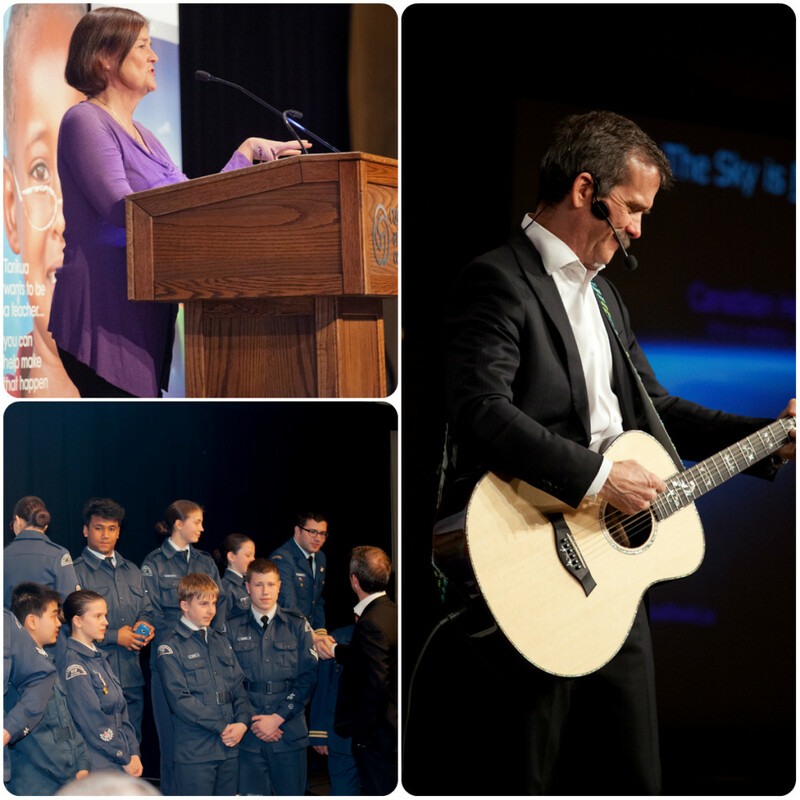 Our keynote speaker was Colonel Chris Hadfield, who shared stories, photos and songs of his experiences and journeys as an astronaut. A huge thank you goes to our presenting sponsor K+S Potash Canada for helping make this night possible! We all thoroughly enjoyed the presentations, the silent auction, and our lovely MC Sheila Coles. The meal was delicious, and the silent auction items beautiful. The cadets who attended the evening were thrilled to have the chance to personally meet Col Hadfield and shake his hand. It was a wonderful evening! Thank you again to our sponsors, chapter members, and volunteers for bringing this event together!